Simply complete the form below and we'll work with you to set up a personalized visit that works with your schedule. *Tours are available 9am-3pm, Monday-Friday, excluding holidays. *We will contact you to confirm the availability of the date/time you request. We will arrange for you to meet with a program coordinator during your visit. We will arrange for you to meet with the coach during your visit. 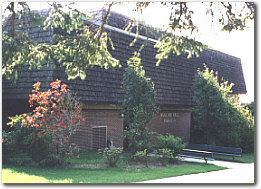 The Administration Building was the first building constructed when Itasca Community College moved to this location in 1967. The college had previously been housed on the third floor of Greenway High School in Coleraine, a community about five miles east of Grand Rapids. 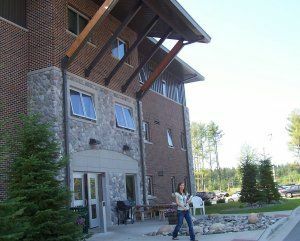 The Administration Building houses the offices of the Provost, the Itasca Community College Foundation, and the Upward Bound program. The Backes Student Center is the main entrance to campus. The building features large pillars, and Itasca Community College is engraved in stone above the entrance. The ceramic mural above the doors is called "Forest III." It is the work of Mark Marino, a Duluth artist, and was commissioned especially for Itasca Community College. Constructed in 1989, it is the central Student Services building, housing the main Student Services office which includes Counseling, Financial Aid and Records. The Enrollment Services, Business Office, Information Center, Bookstore and Viking Grill are also located in the Backes Student Center. 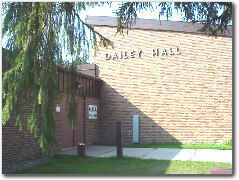 Dailey Hall is located in the northeast corner of campus. This building was part of the University of Minnesota agricultural school, which was located on the campus before Itasca Community College moved to this location in 1967. There are three classrooms in Dailey Hall and an area designated for the Natural Resources Program. Industrial Technology - Process Operations classes are also held in the building. Davies Hall is on the east side of campus. 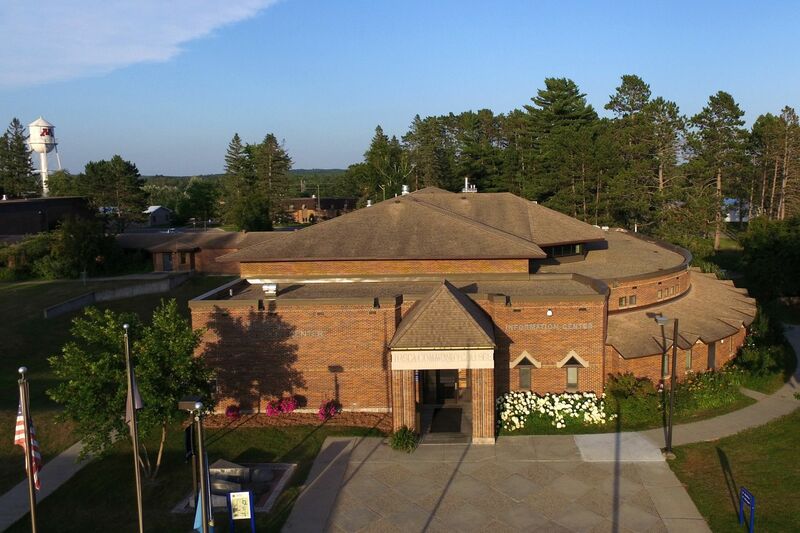 Built in 1974, and named after Jeffrey Davies, a speech and drama instructor at ICC for 25 years. This facility houses the campus theater, which seats 200 people. The theater is used for cultural events and special speakers. Music, art and nursing classrooms as well as two computer labs are in this building. 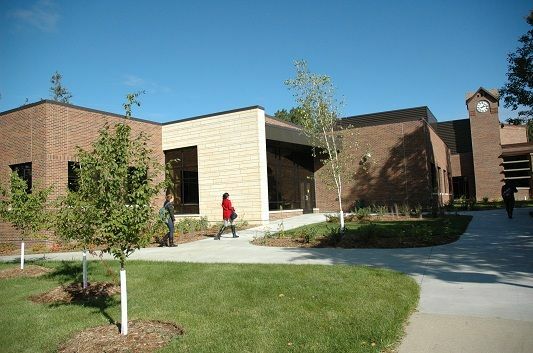 Johnson Hall is the newest building on the Itasca campus. It opened to students in fall 2014. It is the main classroom building for English, Philosophy, and Social Science classes. There is a student lounge area with a fireplaces as you enter the building. The faculty office suite is adjacent to this area. There are two small conference rooms which faculty use to meet individually with students. the timbers along the ceiling and the north wall are from Donovan Hall, a building that sat on this site for over 90 years. 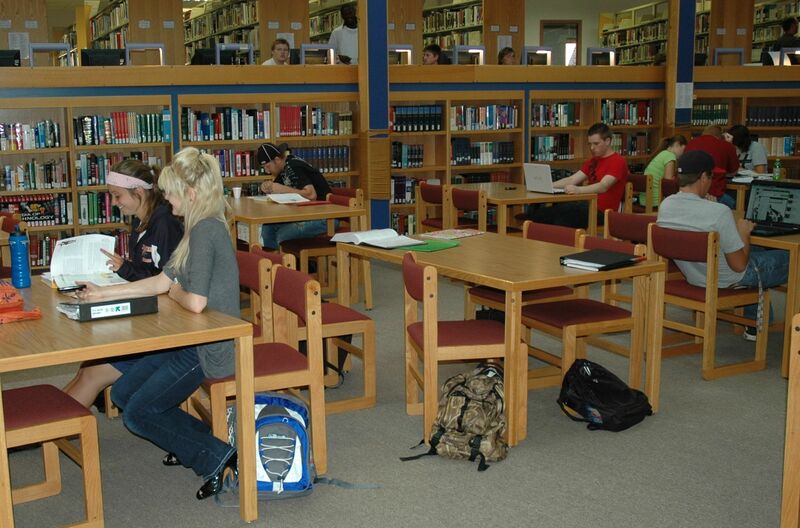 The Media Center is located on the north side of campus. It was built in 1989. The main part of the building is the library, which is connected to the PALS system which gives patrons access to other libraries statewide. The painting above the door of the Media Center is by Marce Wood, a Minnesota artist. Wood says the painting is a reflection of the Grand Rapids area and titled "Itasca" in honor of the Mississippi River and Itasca County. The cast iron sculpture outside the Media Center is called "In Honor of Turtle Island", and it was created by Wayne Potratz, a Minneapolis artist. Mullins Hall is located on the south end of campus and is one of the buildings visible from Highway 169. This building is named after Edgar Mullins, the college dean from 1925-1931. He was also a sports enthusiast who is said to have never missed a game. the main part of this building is the gymnasium where varsity women's volleyball, men's and women's basketball and men's wrestling matches are held. A fitness center/weight room, faculty offices, two classrooms and locker rooms are also in this building. Itasca Hall, a modern residence hall, is made up of six-person suites comprised of triple, double and single bedrooms. All the suites are equipped with a kitchen area, bathroom, bedroom space with a bed, desk and wardrobe for each student as well as Internet, cable and local phone services. The first floor is a commons/lobby area with public restroom, student mailboxes and easy access to the Resident Hall Director's office. Wenger Hall is the first building you see as you drive up to the campus. 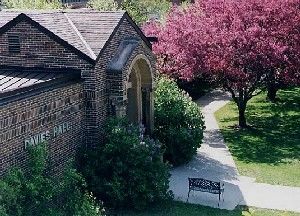 As you enter the north side of Wenger Hall, you'll find a community room with a true 'Northern Minnesota' feel, including a stone fireplace. Across from the community room is the chemistry lab/lecture studio/classroom. Down the hall is the Concept Lab, where students work on projects with area industries. On the second floor are four classrooms, a computer lab and faculty offices. Student housing is on the third floor and the rooms are designed for three students, with a private bath in each room. there are laundry facilities and a third floor community room. Engineering students have access to the computer labs and classrooms 24 hours a day. Wilson Hall us located at the far northwest corner of the campus. 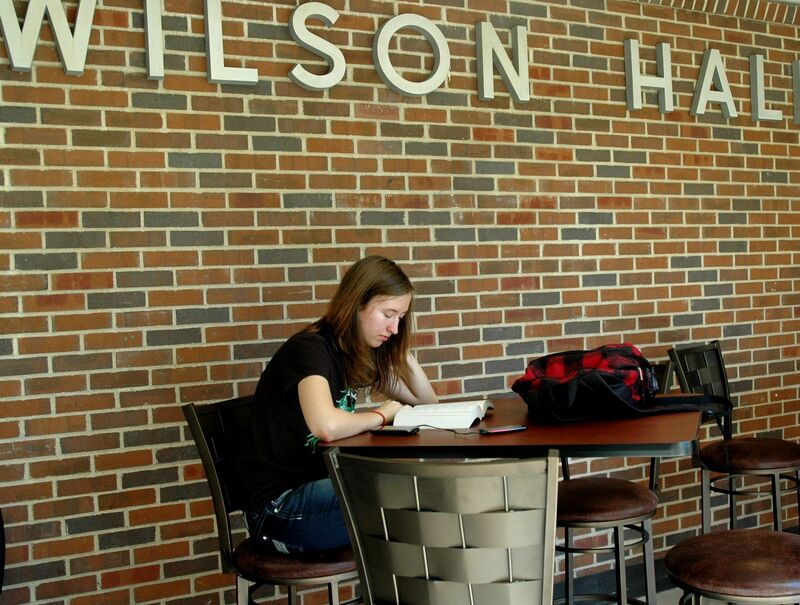 Wilson Hall is named after Harold Wilson, who was president of ICC for 27 years. Before becoming the college president, he taught physics. During Wilson's presidency, the college moved to this site, four new buildings were constructed and the faculty and student population doubled in size. Faculty offices, the biology lab and four classrooms are in this building. 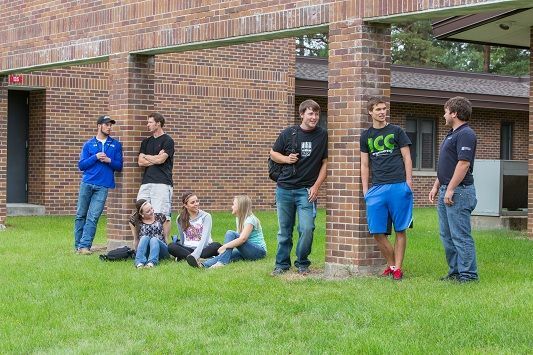 Directions to Campus: Itasca Community College is located on U.S. Highway 169 East. You will see the college entrance on the left-hand side of the road just as you leave the eastern edge of Grand Rapids. 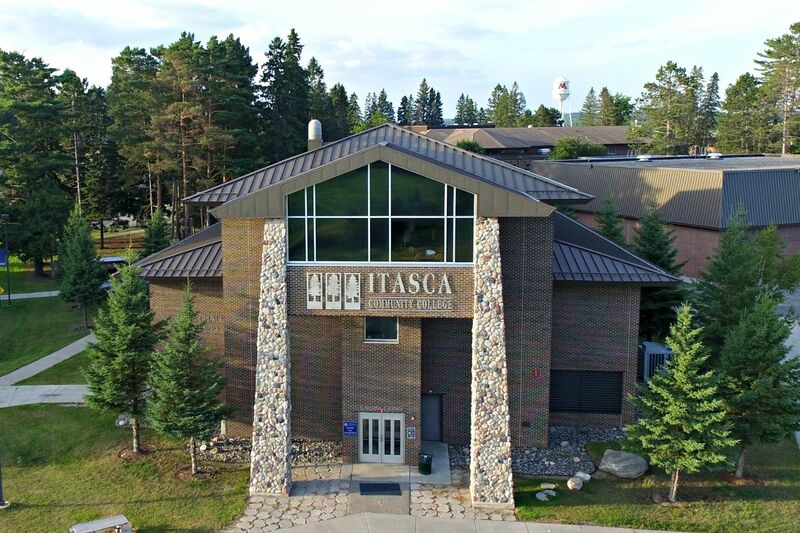 Itasca is: 69 miles from Bemidji, 81 miles from Duluth, 173 miles from Mpls/St. Paul, 143 miles from St. Cloud, 233 miles from Mankato, 232 miles from Eau Claire, and 186 miles from Fargo.